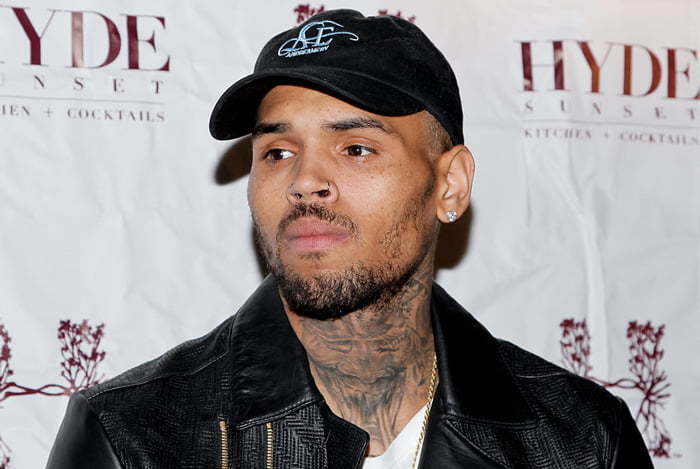 Chris Brown is facing some new legal troubles after punching a photographer busting his lips during a nightclub incident. 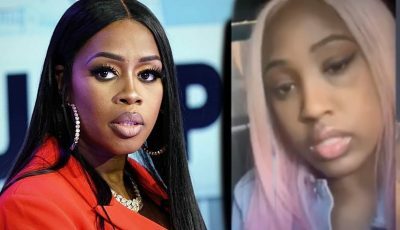 The R&B singer was hosting an event at the Aja Channelside in Tampa, Florida early Monday morning when the incident went down. TMZ reported that Chris Brown arrived at the venue around 1:30 AM when the in-house photographer was snapping photos of himself and his crew but they told him no photos. While Chris Brown was spinning records at the DJ booth, the photographer, real name Bennie Vines, says that he was taking photos of the large crowd from behind when Brown noticed and reportedly jumped over a couch and sucker punched him in his face. Vines says that he was cornered by the singer and his bodyguard and couldn’t even defended himself from the attack. He sustained a busted lip and a swollen jaw. He said that he would be pressing charges and is also considering filing a lawsuit against Breezy. Cops were also called into the venue, but Chris Brown and his crew had already fled the scene. These are some photos from the incident.